A recent report introduced by the “Oil Price” platform has expected Egypt oil and gas sector to be on a roll in the few coming years, as the government are signing more contracts with international companies to explore for the oil and gas in the oil-rich Western Desert. 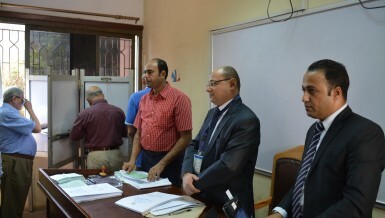 Last week Egypt signed three major exploration deals with oil giants Royal Dutch Shell and Apex worth at least $81.4m. The Petroleum Ministry announced that Shell will be investing $35.5m in a single deal, while US-based Apex has signed two different deals totalling $45.9m, a hefty investment for their first ever project in Egypt. The deals collectively encompass a massive 1.7 million acres, comprised of the areas of West Badr el Din and South East Meleiha. Egypt was once a major player in the global oil supply. Its production has fallen sharply over the last years as demand has increased, putting it in the unfortunate position of being a net importer after years of being an energy exporter. 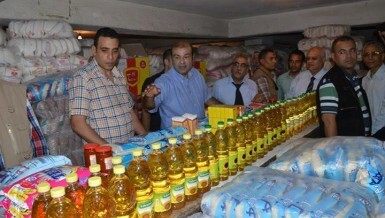 Now, after the last few years of political turmoil, the government is making effort to get back on its feet. 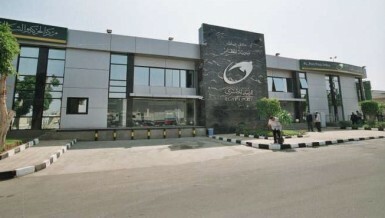 “These deals with Shell and Apex are just the latest in an aggressive government campaign to bring foreign investment and exploration back onto Egyptian soil,” the report said. 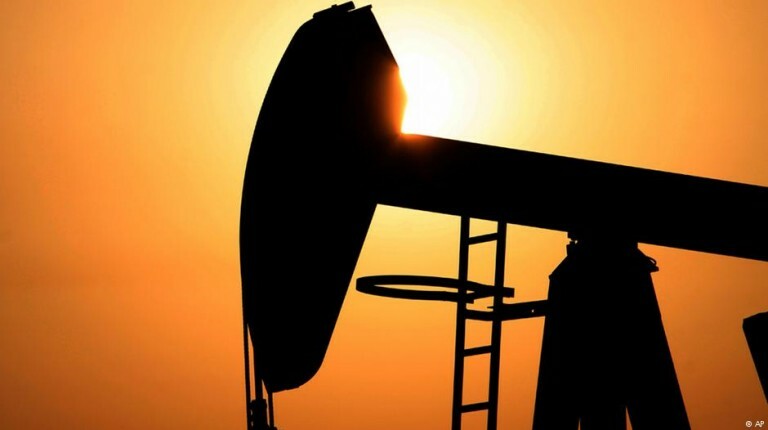 Earlier this month Egypt’s General Authority for Petroleum (EGPC) also announced that it would hold a tender for bids for oil exploration on the opposite side of the country in the Eastern Desert, including 50-square-kilometre Wadi Dara and 20-square-kilometre Block G in West Gharib. All bids must be submitted before the end of the year. In addition to a major boost in oil, Egypt is also aggressively ramping up its gas output. According to predictions by the country’s petroleum ministry, three of the nation’s newest natural gas fields are expected to collectively raise Egyptian gas output by 50% by 2018, 100% in 2020. Output has already been on the rise this year, and the government has released figures that show 5.1 billion cubic feet per day of production, a 0.7 billion cubic increase from last year, thanks to the opening of a new phase of BP’s North Alexandria project. In 2015, Italy’s Eni discovered Egypt’s largest gas field “Zohr” in the Mediterranean, with estimated reserves of about 850 billion cubic feet. 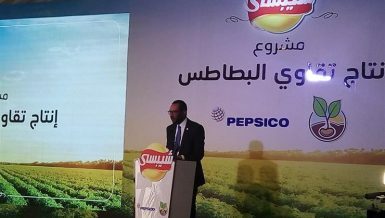 The company completed development procedures in February and aims to begin production by the end of this year, a big step toward Egypt’s goal of natural gas self-sufficiency by the end of 2018. “International investment institutions are watching all of these developments with a hopeful eye. 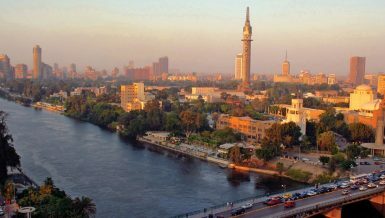 Egypt is expected to experience major economic improvement and a significant decrease in inflation rates in the next years thanks to increased foreign spending, mostly in oil and gas and a dramatic cut of interest rates by the Central Bank of Egypt,” the report confirmed. According to a report on the Egyptian economy, UAE-based Renaissance Capital said that over half of the foreign $4.1bn in direct investment in Egypt in the fourth quarter of 2016 went to the oil and gas sector. 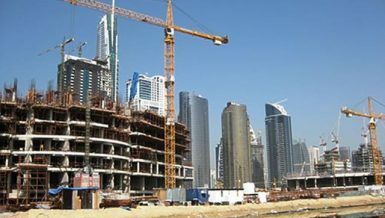 The biggest buyers were Britain (who has always been the biggest foreign contributor in Egypt), the United States, and Belgium, while the UAE is the largest investor from the countries of the Gulf Cooperation Council.